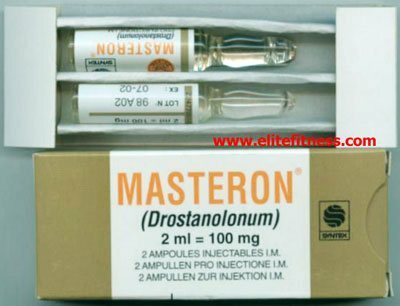 So you want to get cut but you don't want to inject any steroids? That's fine, many new guys in the steroid game are scared to pin. In fact, in my younger days I've ran oral only cycles with oldschool dbol and primobolan tabs, too bad they're not around but that's father time. This is the George Spellwin exclusive oral cycle that I ran last year for 8 weeks. Purpose: Cutting only (dropping bodyfat and seeing your abs). Results: Usually a drop of about 4-5% bodyfat is possible for the heavier guys and 1-3 for the tighter guys. Side Effects: Anytime you run oral only steroids, liver issues can be a problem. You need to use a powerful liver support with this cycle. -Why? This will help you keep cholesterol in check and stay healthy.